The 2019 Hog ID Forms are now available here. 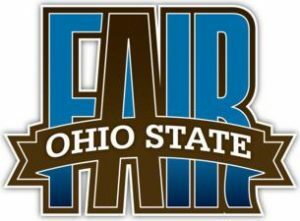 Forms must be completed and turned into the Hartford Fair by Wednesday, May 15, 2019. 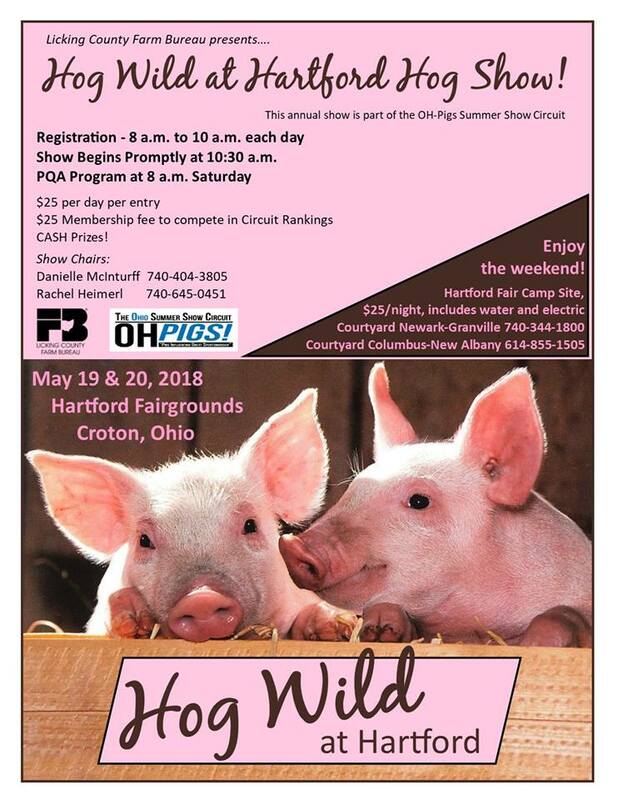 If you would like to email your forms, you may send them to hogid@hartfordfair.com. Please put the exhibitor’s name in the subject line of the email. 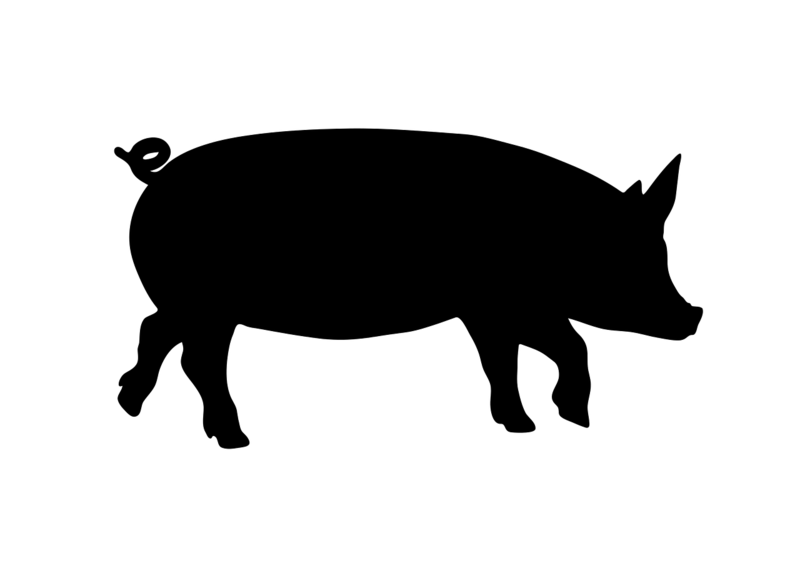 The 2019 OSU Junior Swine Day will be held on Saturday, March 30, 2019 from 9:00am to 3:00pm at either the Animal Science Building on the OSU Columbus Campus or at OSU ATI Campus in Wooster. This event is a great opportunity for those who are planning to show hogs in 2019. Please click here for an informational flyer and registration materials. 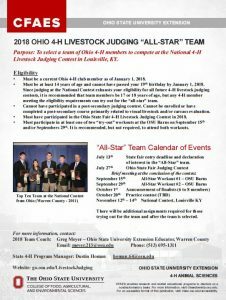 Ohio 4-H Livestock Judging “All-Star” Team: The state team competes on behalf of Ohio at the National Livestock Judging Contest in Louisville, KY. Youth will evaluate and place classes of goat, sheep, beef, and swine; and deliver oral reasons. The team is coached by Greg Meyer, ANR Educator. Interested youth should read the information available at go.osu.edu/LivestockJudging and, if interested, email Greg (meyer.213@osu.edu) with their name, email, and phone number. REMINDER: Hog Identification Forms are due the the Hartford Fair Office by TUESDAY, MAY 15TH.